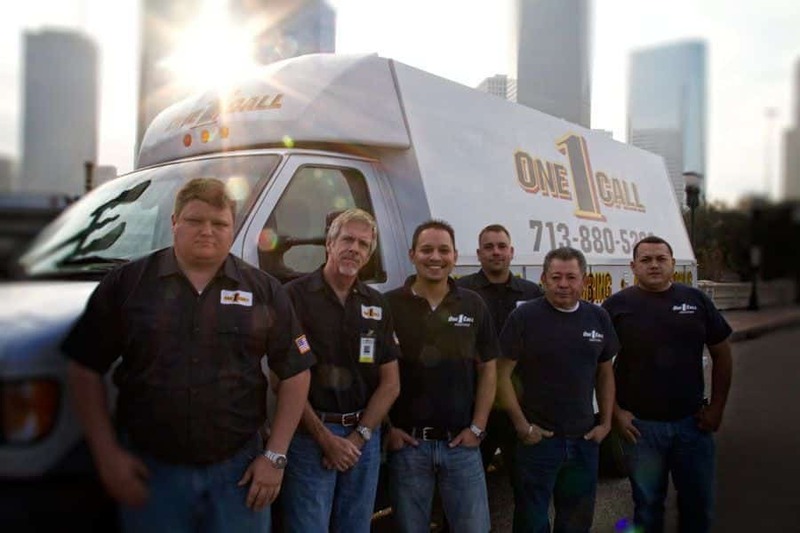 Expert Local Service in Houston, Katy, Sugar Land surrounding areas for 38 years. Locally owned and Operated. 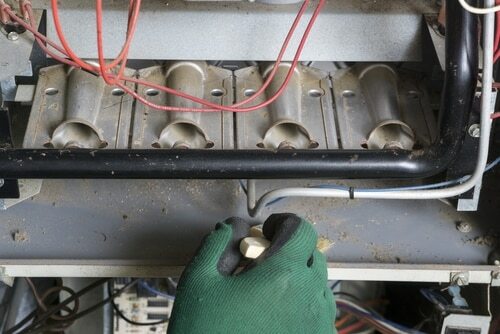 Does Your Heating System Need Service Or Repair? We are here to help. 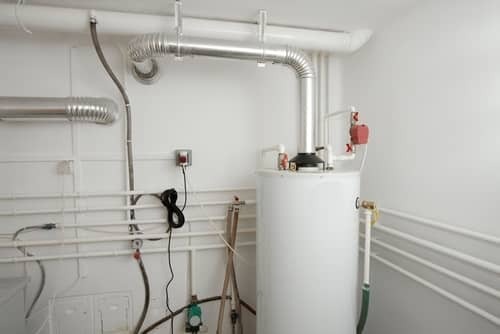 We provide a full range of residential heating and air conditioning services including heat pump, furnace and heater installation, and heater repair services. Backed by a team of experts with years of experience,we guarantee top quality service with minimal disruption to your day. We are licensed, bonded and insured! working properly and efficiently through our equipment diagnostics. guaranteed to exceed your expectation. are breathing in your home. Customers First at One Call! Once in your home, our professional technician will run performance tests and complete a visual check of your system to determine if it is operating efficiently and correctly. With our professional diagnostics, we can determine if your system can be repaired or if it needs replaced. We will provide you with a detailed overview of the issues and a repair or replace cost estimate.